Fast & Furious – Supercharged is a slow moving dark ride at Universal Studios Florida. It’s located where Disaster! was once located inside the San Francisco area of Universal Studios Florida. Fast and Furious Supercharged officially opened on April 23, 2018. The grand opening celebration took place on May 1st, 2018. 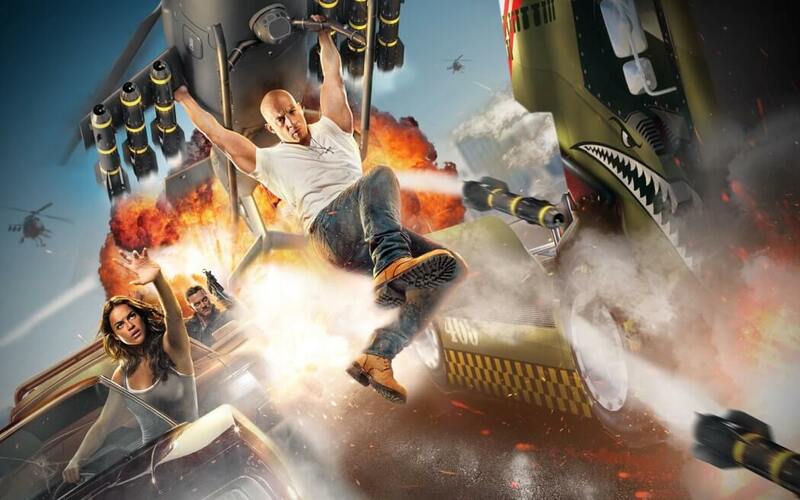 This action-packed ride will take guests on a high-octane journey that fuses an original storyline, incredible ride technology, popular characters, exhilarating environments, nonstop action and, of course, high-speed cars. You’ll feel like part of the Fast & Furious family as they join Dom Toretto, Hobbs, Letty and Roman on a thrilling new Fast & Furious journey. After a couple weeks of technical rehearsals Fast & Furious: Supercharged is now open to all guests visiting Universal Studios Florida.